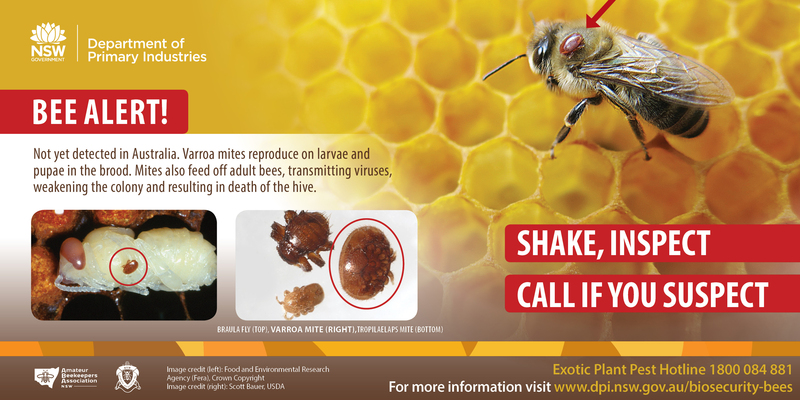 Held every April, Sugar Shaker Month is dedicated to educating beekeepers across the state about pest mites that affect bees. Drought conditions remain widespread across NSW, particularly in the entire western area of the state which is managing a prolonged drought event. Come visit DPI at the Sydney Royal Easter Show! 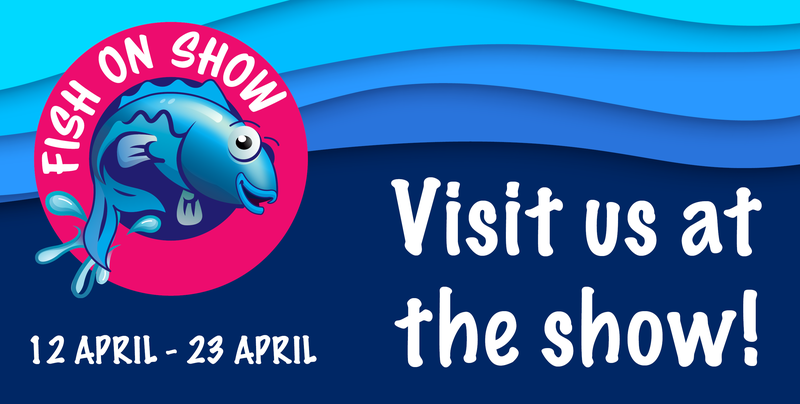 Bring the kids along to get hands on experience learning about fish and fishing in NSW. Read more on the seven targeted projects. 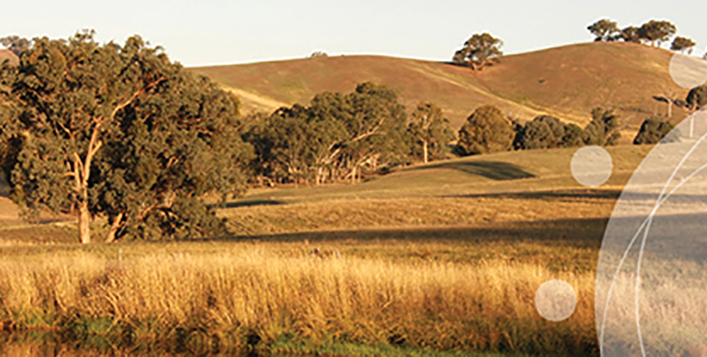 DroughtHub is a one-stop source of information on NSW drought assistance and support services available for drought affected primary producers, their families and communities. As world leaders in food and fibre innovation, we are ranked in the top 1% of research organisations around the globe and we work closely and collaboratively with industry, and public and private organisations. 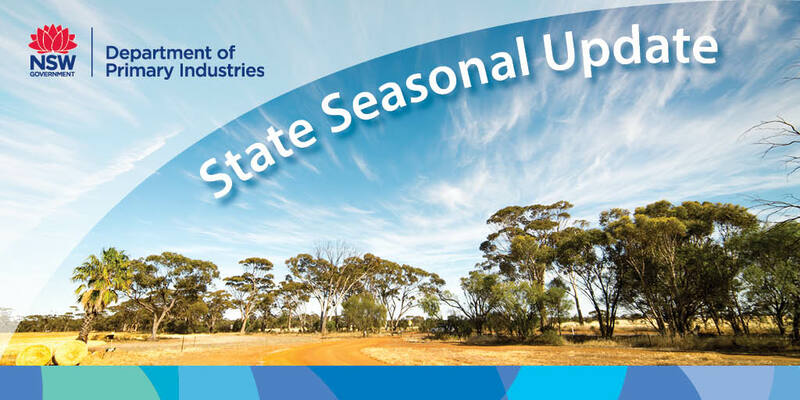 Read the latest media releases from DPI and the Minister for Primary Industries, Lands and Water or contact our media team. 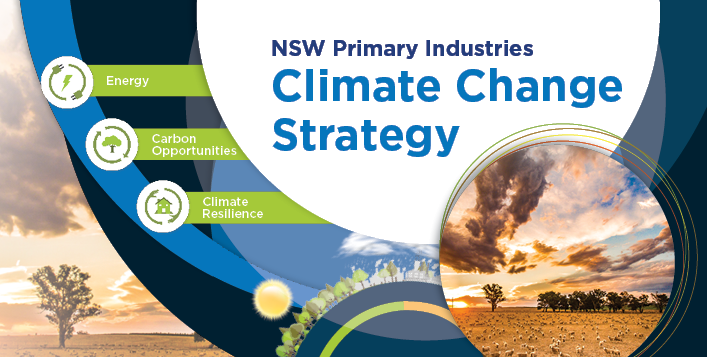 Find out how you can provide feedback or make a submission to DPI projects and proposals.